Asus Zenfone 4 Selfie Pro Review! 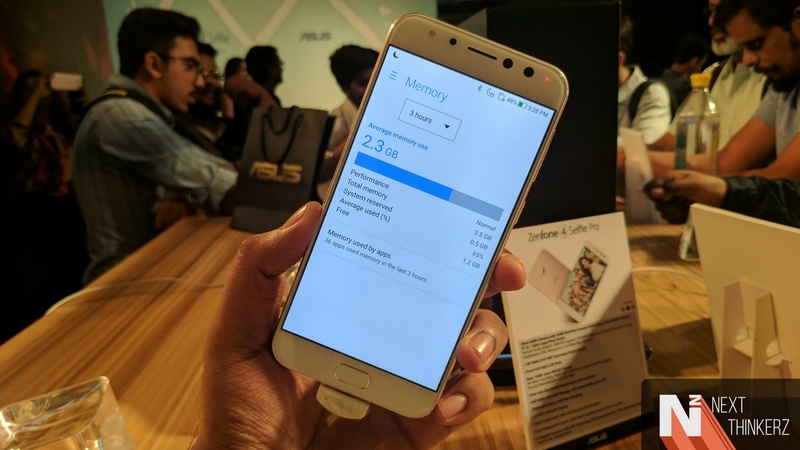 Asus had launched half a dozen variants of Zenfone 4 series, and the Zenfone 4 Selfie Pro landed in India a few weeks later. 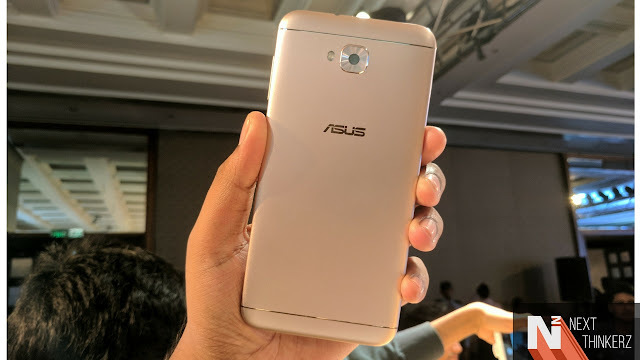 Selfie-camera centric phones have been a rage in the country for quite some time now, and Asus was probably trying to exploit such a market. The fact that they didn't launch higher end smartphones gives a pretty strong indication of how the company is looking at Indian market. We used the Asus Zenfone 4 Selfie Pro for quite some time and here's what we felt about it. This was actually launched before the 18:9 craze kicked in, so in terms of design it looks a bit dated, though it's harsh to compare. The design is pretty standard and build is premium. The polish is similar to that of HTC smartphones of early days and buttons are clicky as well. All in all, though the design is old-fashioned, there's nothing much to complain about. The Snapdragon 625 which powers this smartphone is a proven chipset. Though it can't really match flagship processors, it is sufficiently powerful for regular day-to-day usage and power efficient at the same time. It runs on Android Nougat and the UI has been toned down a bit as well, which helps the Selfie Pro to hold its own in majority of the tasks. RAM management is above average, and it managed to keep quite a few apps in memory. The performance was at par with what you can expect from a mid-ranger device. The display is very good with quality colors and viewing angles, though it is not as good under direct sunlight. The 5.5 inch AMOLED display produces nice vibrant tones and the 2.5D curve adds to the overall experience. This is the USP of the device, at least that's what the company want us to believe. 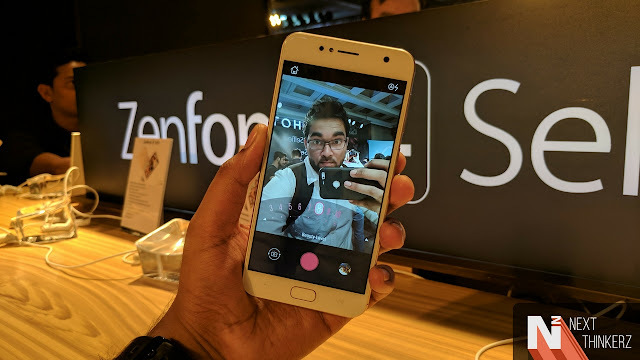 The rear camera sports a 16 MP 26 mm sensor, which performs well under good conditions. To be fair, that's not even a point to discuss about since almost every smartphone is capable of this. Turn the lights down a bit, and the weakness becomes apparent. Noise becomes noticeable and the overall quality dips quite sharply. The front cameras, yes there is a dual lens setup, gives similar results. Bokeh effect looks cool, but that's it. It performs adequately well in good light but suffers a lot in low light. The LED flash helps in such scenarios and 4K recording is a nice addition. It didn't take us much time to realize that the marketing hype is a huge bubble. They marketed it saying it's a 24 MP selfie camera, which itself is a gimmick. There are two sensors, each 12 MP ones, and images are processed in a manner that the final image is 24 MP. 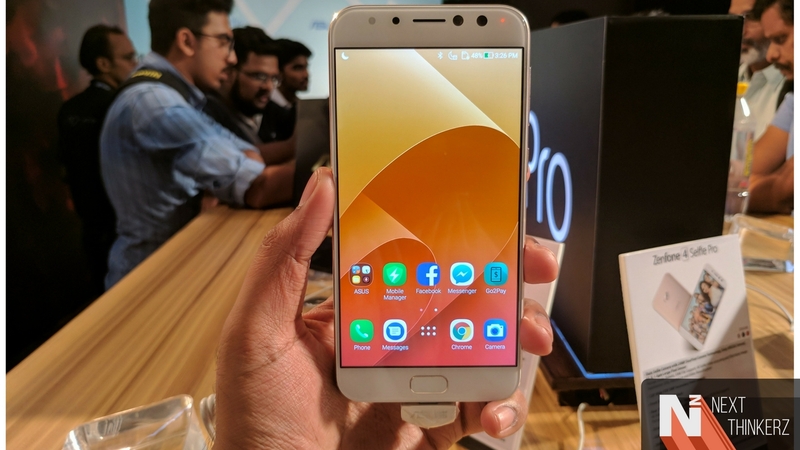 We didn't notice any difference between the 12 MP and 24 MP pictures, so the entire 24 MP hype is, as we mentioned, a huge bubble. The battery life was not bad at all. It managed to last an average working day with screen on time of around 5 hours. When it was put through heavy tasks and games, it still managed to last till late in the evening. There's no fast charging, so you have to keep an eye on your battery levels. 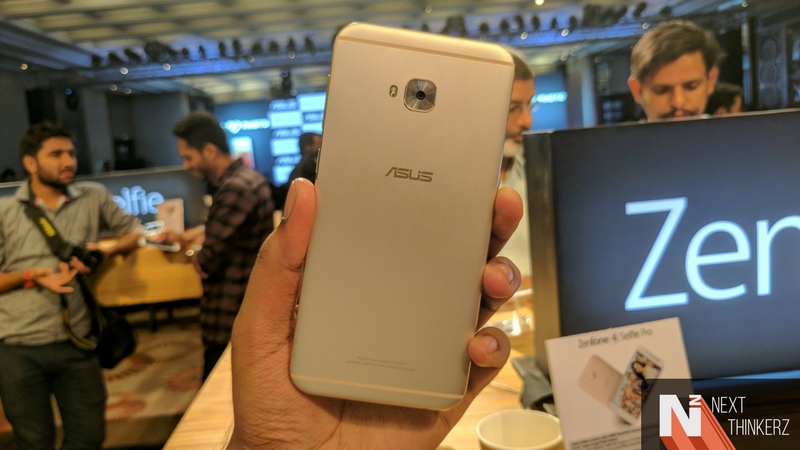 The Zenfone 4 Selfie Pro is an average smartphone for the price and in fact fails to live up to the hype. When the company released it in the country instead of the higher-end variants, the only possible way to succeed was to deliver a good set of optics with otherwise average performance. And it has pretty clearly failed to do so. There are better options in the price segment, and some have better cameras as well. If you hate all the other smartphones or if you're accustomed to the UI, then this is a decent buy. If not, have a look at other devices.